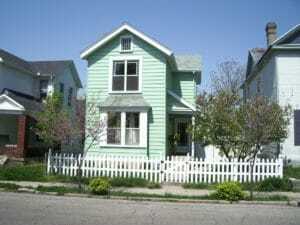 These older homes are possibly the best buildings in our area. They still stand proud and ready for another new lease on life. They were built with quality materials by true craftsmen and have withstood the trial of time. Real lumber where it counts, not OSB floor joists, roof decking, flooring and exterior siding and trim that is the norm in today’s home. You need a professional eye to determine what is sturdy or in trouble. The way supports under the house were often installed, would not come close to today’s requirement, but may be perfectly adequate. The roof is possibly slate or wood shake rather than today’s fiberglass shingles, installed differently with different issues that are not obvious. 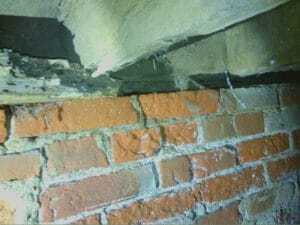 Box gutters, standing seam roofs and “old style ways of building” that many of today’s Home Inspectors are not “really” familiar with. 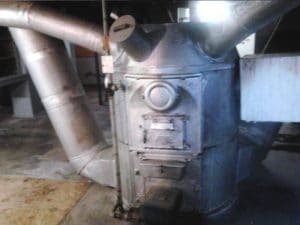 We know all these old systems, the difference between water and steam heat is 15 Lbs pressure, not much, but enough to explode. Fuses are often looked at as relics, but if installed and maintained properly outperform breakers, cutting off the power in 1/5 of the time. 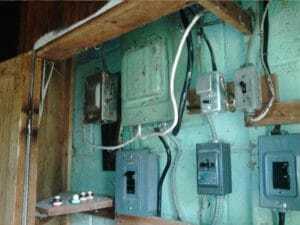 In those old homes from the 60’s, Touch Plate and other light switch systems that use 12 volt relays are often incorrectly viewed needing replacement. There is a huge difference between today’s houses and those of 100 years ago. Balloon framing, un-glazed brick, unlined chimneys, stone foundations, knob and tube wiring, cast iron, galvanized and lead plumbing, not to mention a gravity furnace or old steam boiler systems with radiators. 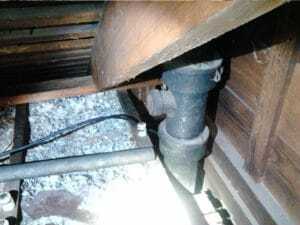 Attic gravity tanks and cisterns, these differences between older and newer homes make a big difference when Inspecting. None of these systems are found in today’s homes. Many of these may be old and inoperative, but not a real problem, don’t be lead down the wrong path with incorrect information. Then there is good and the bad attic insulation, boiler heat exchanger coating, floor tile and siding, that can all be detrimental to your health. Lead paint which has many forms not just the white trim. If you love older homes, you will want us performing your Inspection, we know how to Inspect these systems and guide you with information about what is OK and what needs to be addressed, as well as information on getting them repaired. We are the old home specialists !